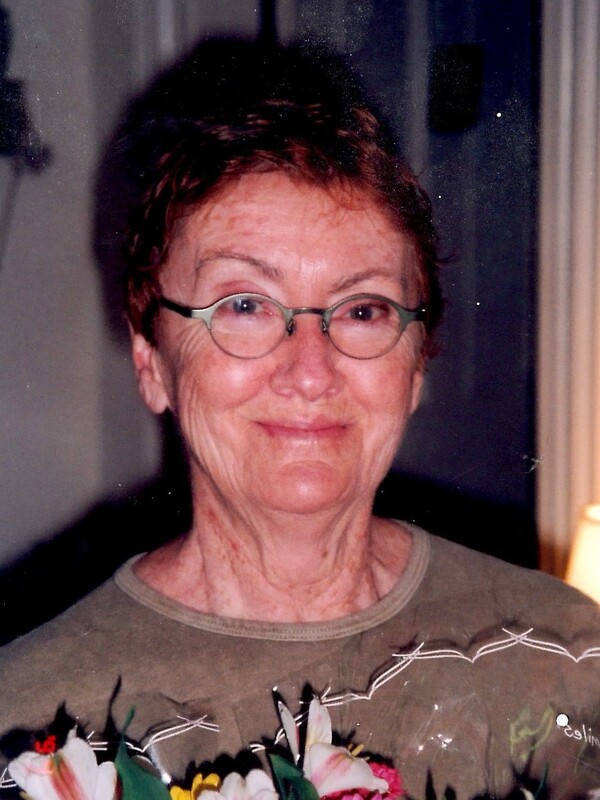 Portland, ME -- Mary Ellen Rollins, 75, passed away on May 18, 2018 at her home with her family in Portland. Mary Ellen was born in Boston on May 28, 1942 to Calire and Thomas McCarthy. She received her education through High School in Catholic Schools; she graduated from Lesley College in Cambridge, MA and then received her Master’s Degree from Antioch College. Her first work was as a Phlebotomist at Massachusetts General Hospital in Boston. She then worked as a teacher and a guidance counselor in Roxbury in the Boston Public School system during the busing crisis. Once in Maine in 1980; she worked with Growing Through Adoption for several years. She also wrote headlines for news stories at the Portland Press Herald. She joined the Maine Department of Human Services in 1997 as a social worker and later as a supervisor. Her last social work was at Youth Alternatives in South Portland. After her retirement, she volunteered at the Long Creek Development Center. She and her husband of 44 years, Brian, met in Boston and then later moved to Maine in 1980. They both loved sailing, travel and good food. Mary Ellen had a passion for Africa and visited her cousin on his ranch in Kenya several times. Her other interest included cross word puzzles, reading, knitting and playing fiddle music with the musical group Fiddle-icious. Mary Ellen is survived by her husband, Brian, her children, Maloti, Dahven, Philippa and Gregory and many grandchildren. Mary Ellen wanted no formal service but her many friends are planning a celebration of her life later. At her request, she will be buried at the family plot with her immediate family attending.